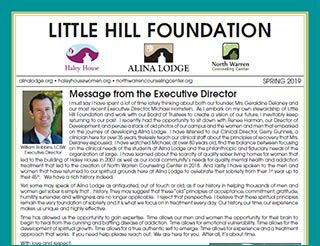 NWCC is committed to delivering specialized and compassionate outpatient care while maintaining the integrity that Little Hill Foundation began over 60 years ago. 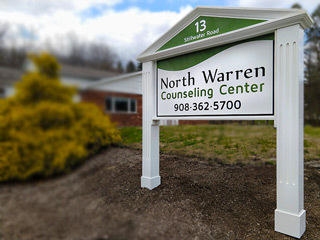 North Warren Counseling Center is dedicated to providing quality treatment in a safe environment delivered by experienced clinicians in a safe nurturing environment with a goal of healing the entire family. North Warren Counseling Center (NWCC) is licensed through the state of New Jersey as an Outpatient and Intensive Outpatient Program. Call our office at (908)362-5700 to schedule an appointment. An initial assessment will determine the nature and impact of the presenting concerns and identify options for addressing the issue. If additional treatment is indicated, the Intake Counselor will recommend the most effective method of treatment, which may include group counseling, workshops, or individual counseling. Our Intake Counselor is here to take your call and answer your questions. We are here to help. If you know someone in need of help, please call 908-362-5700 today. We are here to help.